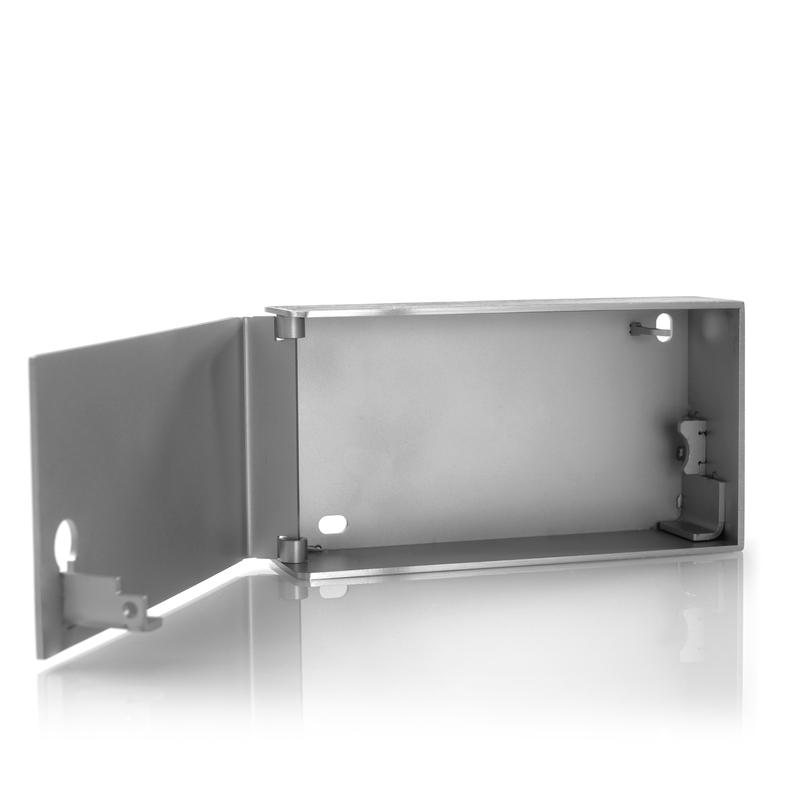 Product information "Key Depot prepared PHZ 243 XL"
The Key Depot XL is a compact deposit box which can be used for storing keys. This depot offers space for extra-long keys (up to a length of 160 mm) as well as for a small document in DIN A6 format. Thanks to its simple structure this key depot is an inexpensive entry-level model. 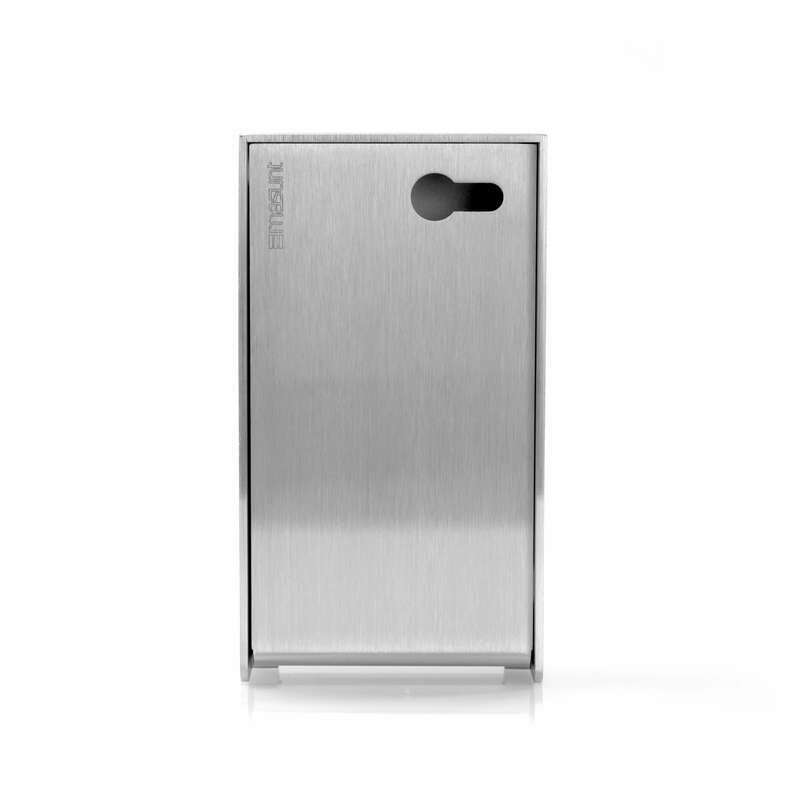 Nevertheless, all walls have a thickness of 3 mm and the safe is entirely manufactured of brushed stainless steel. When using a profile half-cylinder from the fire department, it can be used as a fire department depot (corresponds to DIN 14 675 -FSD 1). Customer evaluation for "Key Depot prepared PHZ 243 XL"